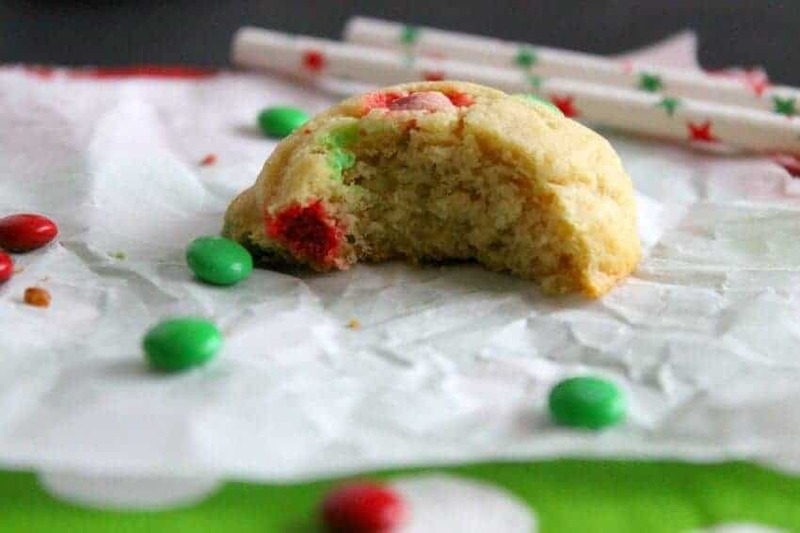 M&M Holiday Cookies – a simple recipe that the kids can add in their own favorite flavors. Happy Holidays Princess Pinky Girl Readers! This is Nancy from The Bitter Side of Sweet here with my very first contributor post! 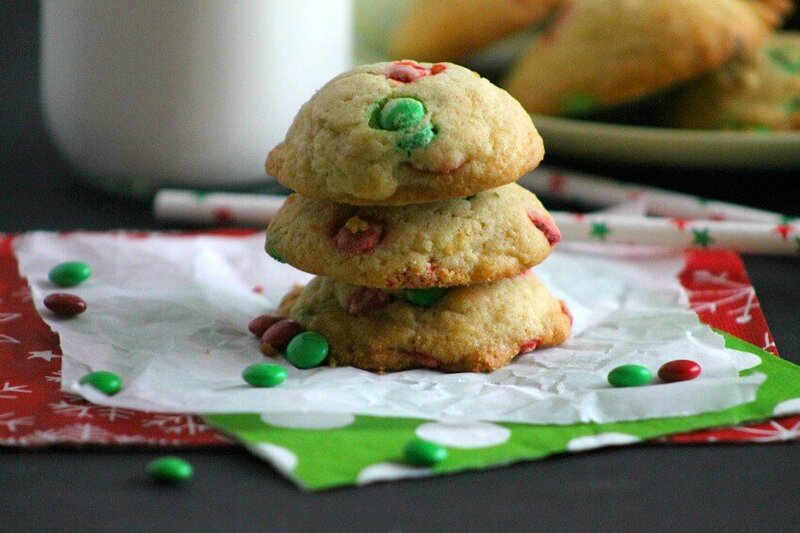 So happy to be on board and I want to share my M&M Holiday Cookies with you today! I do not know about you but I have been in the full swing of holiday candy making! 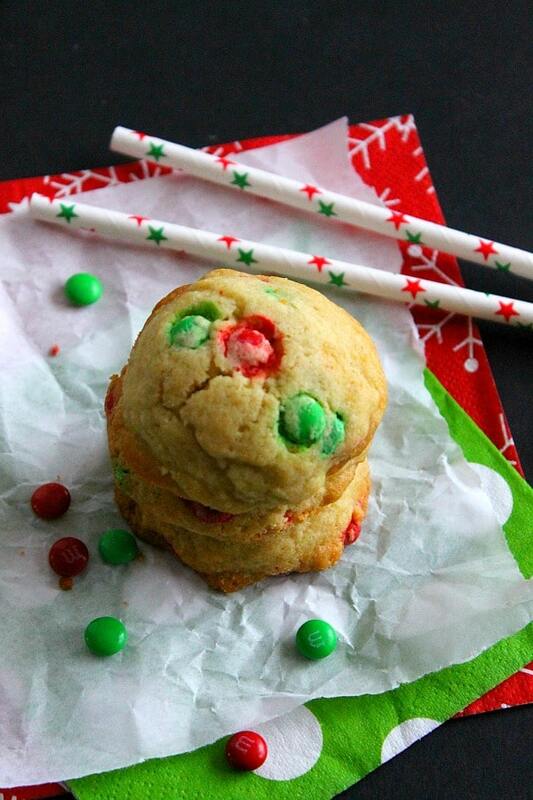 What kinds of holiday treats have you been making? Me? I’ve been crazy for peppermint fudge and peppermint truffles. But my holiday baking always includes cookies. I mean like loads and loads of cookies. 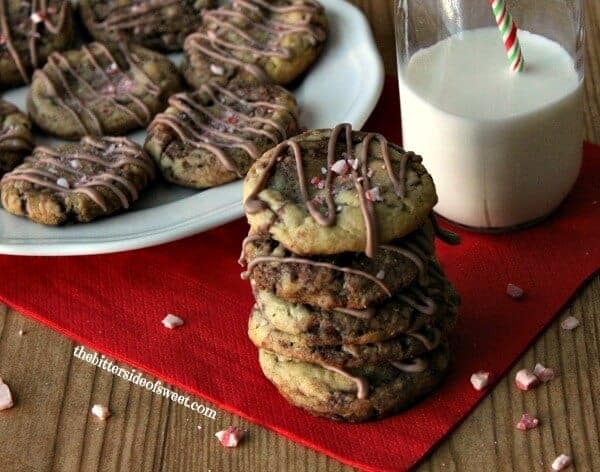 I know you guys like your cookies, these Vanilla Cardamom Nutella Glazed Almond Crunch Cookies look pretty amazing! So normally I like to make cut out cookies with the kids but I also like to just make simple recipes that the kids can add in their own favorite flavors. 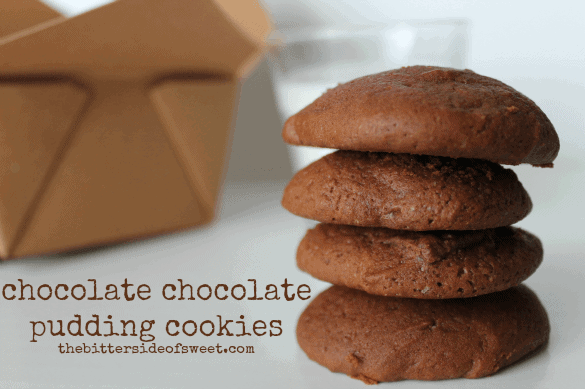 Today I thought I would share with you my basic cookie recipe. 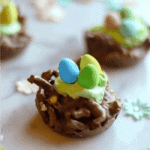 I decided to add some M&M baking bites to the mix to make them festive and colorful. 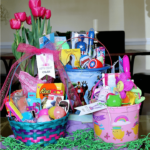 They are perfect for sending homemade treats to the neighbors, classroom teachers or just to eat for yourself! Don’t worry that is what I do with most of mine treats as well! Preheat oven to 375 degrees. Prepare two cookie sheet pans with silpat or parchment paper. In mixer add butter, brown sugar, and white sugar. Mix till creamy. Add eggs and mix till creamy. Add vanilla extract and continue to mix. In separate bowl combine flour and baking soda. Stir in M&M’s baking bits. Using two tablespoons scoop out mixture and drop onto cookie sheets. Bake for 9 to 11 minutes or until golden brown. Cool and ENJOY! Want more cookies? Try out these!